The market for pharmaceuticals that mimic the body's own proteins -- protein-based therapeutics -- is exploding. 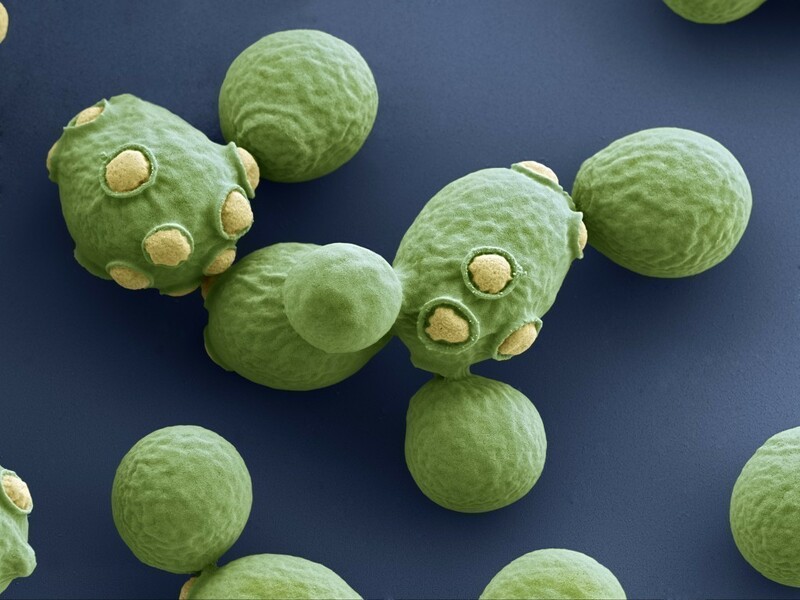 Some of them are relatively simple to manufacture in yeast-based cell factories. Insulin and HPV vaccine are two examples that are already under production, but other therapies, such as antibodies to various forms of cancer, are significantly more difficult to manufacture. In collaboration with Associate Professor Dina Petrovic and Mathias Uhlén's research team at the Royal Institute of Technology in Stockholm, Jens Nielsen has been mapping out the complex metabolism of yeast cells for four years. "We've been studying the metabolism of a yeast that we already know is a good protein producer. And we found the mechanisms that can be used to make the process even more efficient. The next step is to prove that we can actually produce antibodies in such quantities that costs are reduced." The discussion has mainly been about cancer, but there are many other diseases, for example Alzheimer's, diabetes and MS, that could potentially be treated by yeast-based protein therapies. How distant a future are we talking about? "Our part of the process is fast, but pharmaceuticals always take a long time to develop. It could be a possibility in five years, but should absolutely be on the market in ten," Nielsen says.